Explore how live musical experiences can foster a sense of community and nurture the human spirit. Share that community experience online! Tag your photos at these events with the hashtag #NJSOCommunity on your preferred social media channel. Follow us on Facebook, Instagram and Twitter for the latest NJSO news and updates. 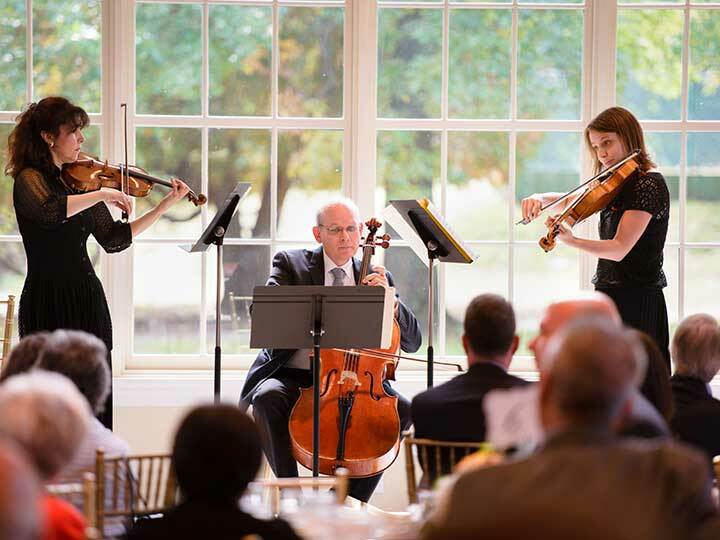 Bring chamber performances to your community. 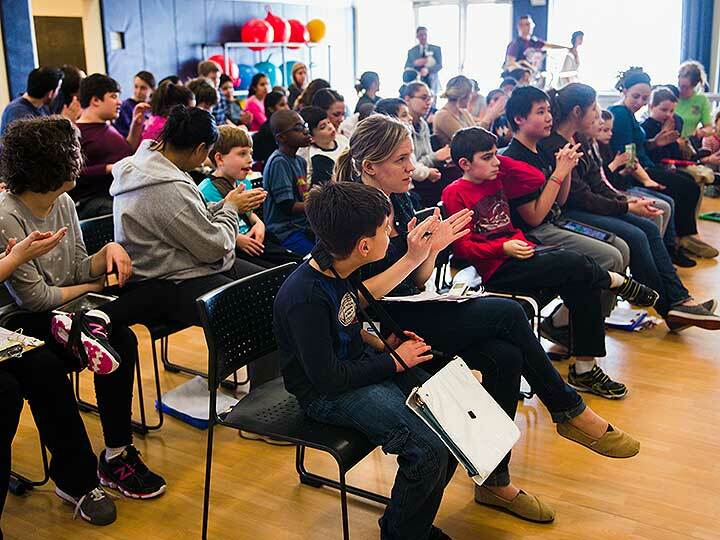 Bring the musical magic of the orchestra to children and adults with autism spectrum disorders (ASD). 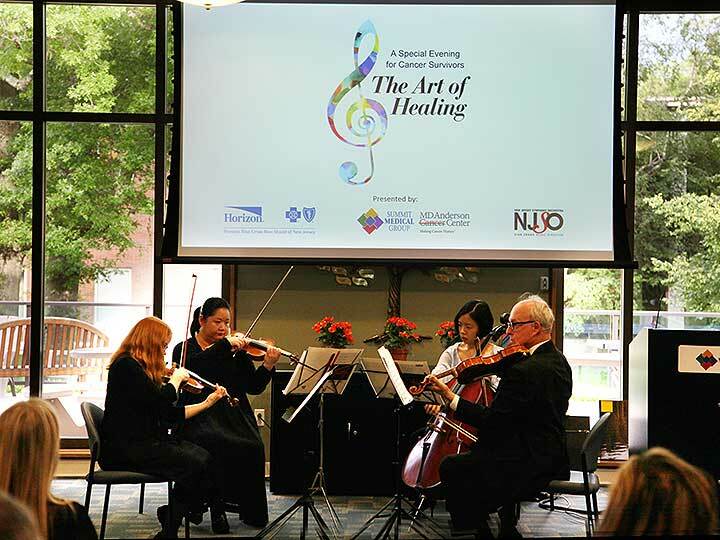 Healing through music for patients, staff and caregivers.